Baeth Davis is known as the “Palm Pilot for the Soul of Your Business™,” and “The Intuitive Business Catalyst™.” Baeth is the secret sage to global leaders, including spiritual teachers, healers, artists, celebrities, scientists and entrepreneurs. Using her intuition, extensive shamanic experience, 20 years in business and expertise in scientific hand analysis and human design, she helps you unleash your life purpose, so you can get paid for your passions and BE (as Gandhi said) the change you wish to see in the world. She is a supporter of the Unstoppable Foundation and the Pachamama Alliance and is committed to bringing the consciousness of Life Purpose to creative entrepreneurs globally. 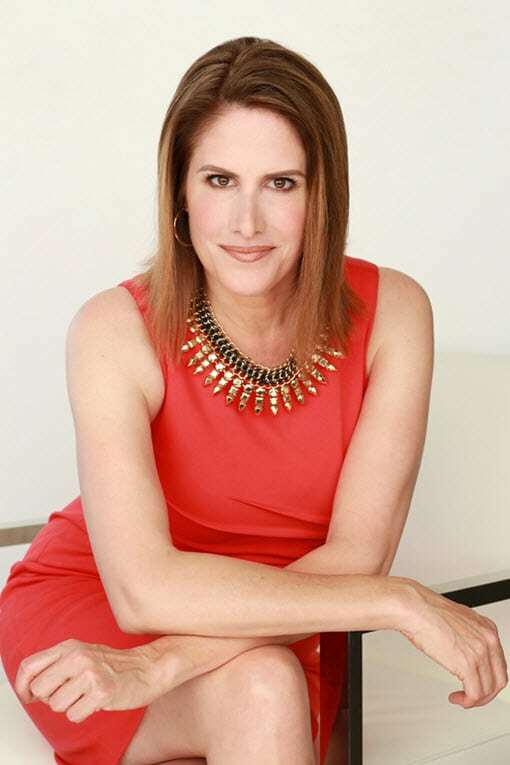 As featured in Women’s World, Cosmopolitan and the LA Times, as well as heard on NPR, KPFK-Los Angeles, Radio Europe and the BBC 5, Baeth is devoted to helping you unleash your life purpose and uncover the #1 thing that has been holding you back from achieving it. Find out more at https://baeth.com and catch her podcast, The Rant here: http://Baeth.com/ApplePodcasts. The Gift Marking Home-Study Course will shift your consciousness in profound and uplifting ways. Discover a Step-By-Step MONEY MAP for EACH of Your Gift Markings in Your Hands. Your Life Purpose is the Goal, Your Gift Markings are the HOW. 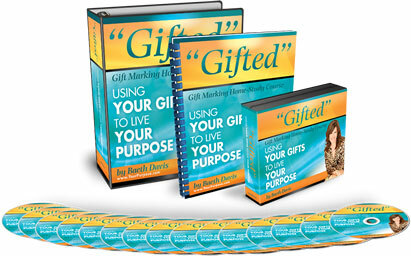 Discover How to Achieve Your Purpose with Meaning AND Money By Using Your Gifts.